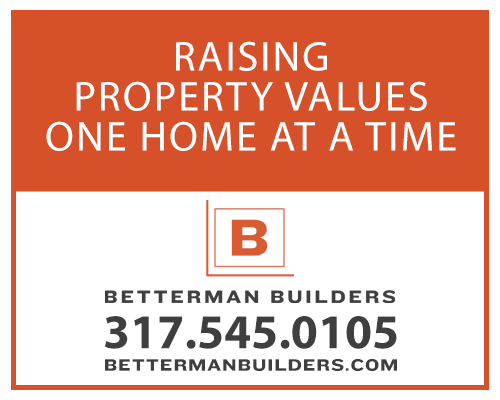 Daily Tips Archives | Page 22 of 22 | Betterman Builders, Inc. These days everyone wants a walk-in closet, but consider this: shallow closets mean items you need are within arm’s reach rather than lost at the back of a sloppy disorganized space. You might be able to replace a hanging rod with a stack of shelves for folded items or raise one rod and add another at hip height for double the hanging space. Why use primer? In a nutshell: to give the paint a smooth consistent surface to adhere to. To avoid uneven blotches, lumpy brush marks, and early flaking. Save yourself a lot of water and frustration and, after scraping out as much excess paint as possible, clean your brushes with a mixture of ½ cup of fabric softener for every gallon of warm water. Fabric softener is a surfactant which actually makes water wetter. Swish around for a few seconds, and the paint will release cleanly from your brushes and sink to the bottom of your bucket. Taping before painting is essential to achieving clean lines. To prevent paint from bleeding underneath your tape, heat seal just the edge along the wall. Better prep means fewer touch-ups later.